7Bit is a Rogue Casino. Allfreechips has decided to place 7Bit on the bad casino list. 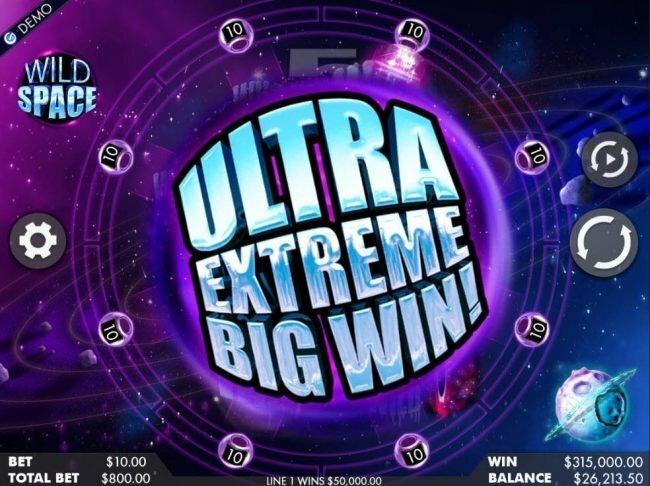 Allfreechips has decided that 7Bit Casino is no longer considered a safe casino to play at or has not been able to resolve customer or affiliate issues. On your deposit you can claim a bonus of 175% up to a â‚¬100 bonus. 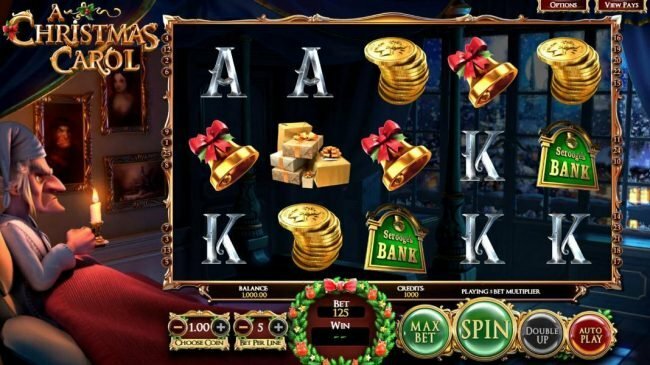 You also will get 50 Free spins to have the winnings go into your bonus account. On your 2nd Deposit Bonus you can claim a bonus of 25% up to a €75 bonus. On your 3rd Deposit Bonus you can claim a bonus of 50% up to a €125 bonus. 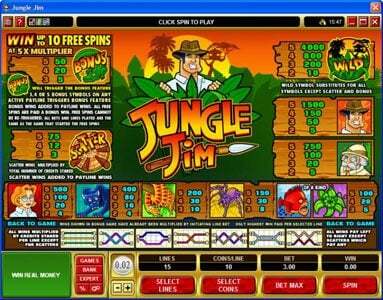 7Bit Casino launches earlier on in 2014 and already you’ll find a series of casino games created by the best developer in the market. It’s unique design & game selection has gained nothing but the upmost appraisal from those in the industry. 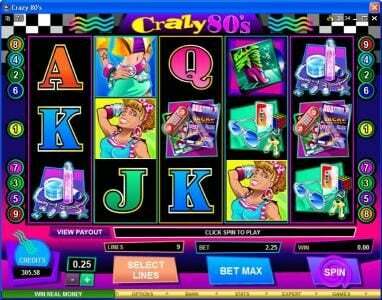 Video Slots such as Terminator 2: Judgment Day and many others are available to players. Providing HD Video Quality & Details within these slots design. In return an unforgettable experience is given to all who play at 7Bit. 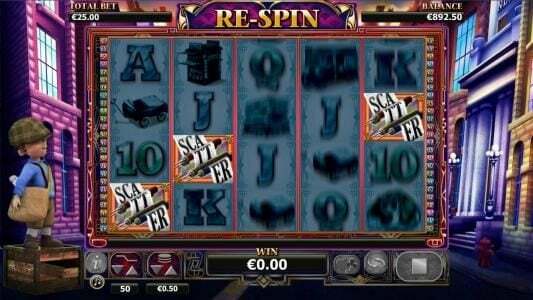 7Bit Casino is owned & operated by the Naselse Holdings Limited Company. Their also licensed and regulated by SoftSwiss in Curacao. Online Gambling is regulated within Curacao but requires that casino owners abide by a series of conditions in order to ensure the highest quality of Gambling available online. Players will find that 7Bit operates in a large amount of English speaking countries as well as Russia. Their audience currently is small but by recently adding an array of new depositing and withdrawing methods their popularity has been able to increase tenfold. Currently there are three different bonuses available to be played at 7Bit. The first bonus is available for all new punters at the casino. Players will be able to receive a maximum of $400 or €400 depending on which country players are located in. This welcome bonus takes place over the course of the first three deposits made by punters. Players will first receive $200 in extra playing money, $75 afterwards and on the third deposit players receive $125. 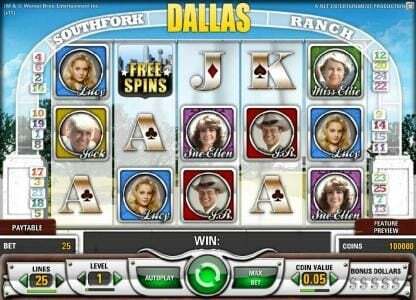 There is also a daily free chips bonus available to all at the casino. All that is required is to speak to a customer support specialist in order to receive the Bonus. 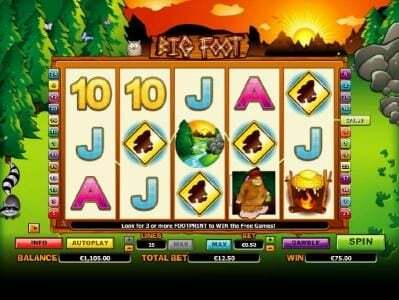 There are also weekly Bonuses as well which provide punters with free chips as well. There are two core developers that are available in 7Bit Casino. 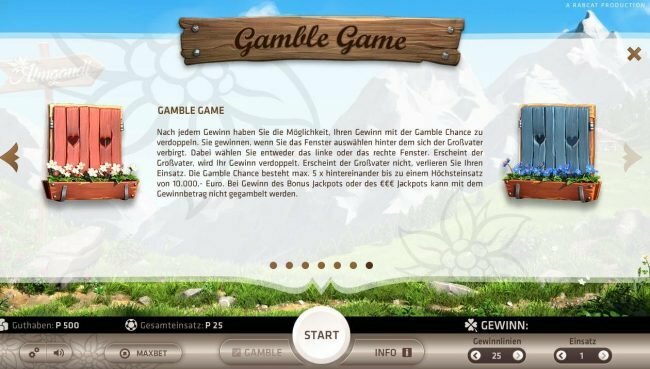 The first is Microgaming, a developer known for providing the longest lasting and highest performance based software available and also betsoft, which is famous for their 3D Visuals behind each one of their Slots. 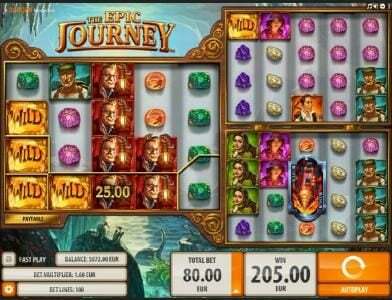 Players will find that characters and the reels will all pop out of their game screen. This means players can enjoy anything from Thunderstruck II to who’s Spunt Plus! There is an array of different banking methods available at 7Bit. Players looking to wish to make their first deposit can use Bitcoin, MasterCard, Visa, Skrill, Neteller or a Bank Wise Transfer. When withdrawing any funds won players can use a Bank Wire Transfer, Bitcoin, Neteller, Visa, Skrill or MasterCard. It should be noted that when using a credit card players will required to pay interest due to the credit cards interest rates. The Payout Percentage available at 7Bit is 96.31%. This ensures multiple winning combinations for punters! There are three different ways in which players can access a customer support specialist through 7Bit. The first way is through an email which will take a few minutes to be replied to or players can use the 24 Hour online chat mode which allows for players to speak directly with a representative and have any problem solved in a matter of minutes. 7Bit Casino, being open for not even a year, has made serious strides in the market already. 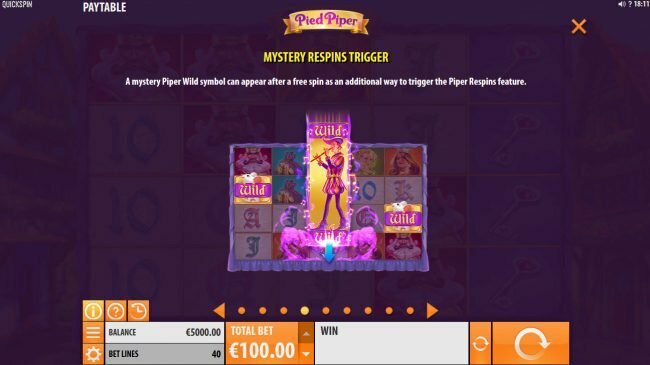 Taking on the innovative approach of Bitcoins this casino has been able to cater to a brand new kind of gambler and give an experience through their repertoire of Casino games that is unforgettable. great user interface and fast payments. loved it! Upon signup at 7Bit, I was given a no deposit bonus in bitcoin that was the equivalent of $10 U.S. currency. Had a great time playing many different games. There was just a slight lag during Slot spins in the "Flash" Casino, but it may have been my PC causing it. Overall, it was a good experience. The live customer service was fast and friendly. I would recommend 7bit Casino especially to those gamblers who prefer to use bitcoin. After a little more research, I'll probably deposit with 7bit and hopefully make a nice little profit.